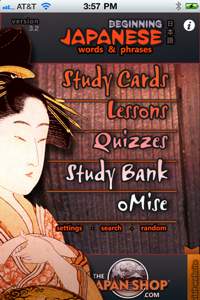 Designed for upper intermediate and advanced students of Japanese, this app contains over 1,500 words and phrases all with sound recorded by a native Japanese speaker. It is a single, universal app for the iPhone, iPod Touch, and iPad. Pay once and use it on all your iOS devices. Anyone studying for the JLPT N2 or N1, wanting to read a Japanese newspaper, or learn advanced idioms and yojijukugo should find this app helpful. More phrases to come–please email us your requests for categories or new features. 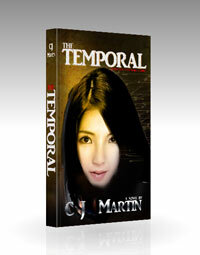 This is the continuation of our highly popular (and highly rated–thank you!) Beginner’s Japanese Phrases and Lessons app but for Advanced students.